RIYADH: Saudi Arabia’s $300-billion privatization program was billed as the sale of the century when Crown Prince Mohammed bin Salman unveiled his plan to great fanfare. Nineteen months later, it is moving at a snail’s pace, bankers, investors and analysts familiar with the process say. Some also blame a wait-and-see approach among many investors due to uncertainty about the fallout from an anti-corruption campaign in which dozens of royal family members, ministers and senior officials were rounded up in early November. The centerpiece listing of state oil company Saudi Aramco-expected alone to raise up to $100 billion – is on track to go ahead next year, Prince Mohammed said in October. 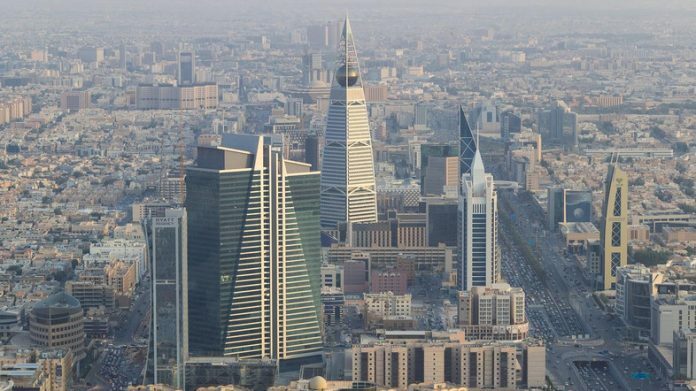 However, Riyadh has yet to select any exchange abroad that will handle – along with the Saudi market – what would be the biggest share flotation in history. Sectors where the privatization process has been slow include grains, the postal service and healthcare. The sell-off is a cornerstone of Prince Mohammed’s Vision 2030 plan to bring in fresh revenue and diversify the economy – which is recession and blighted by high unemployment – away from energy exports in an era of low oil prices. Vice Minister for Economy and Planning Mohammed al-Tuwaijri told in April that, excluding Aramco, the government aimed to make $200 billion by putting large parts of the Saudi economy in private hands. Banks recently submitted bids to advise on the privatization of Saline Water Conversion Corporation’s $7.2 billion Ras Al Khair desalination and power plant. But there has been less progress in the other three sectors. Saudi Arabia’s deputy electricity minister said in October he aimed for progress in privations the power sector in 2018, after “some developments required us to wait”. Prospective bidders for the kingdom’s state-owned grain mills have complained of an unwieldy sale process and onerous ownership rules. Elsewhere, the Ministry of Health has put on hold its tender seeking financial advisers for the privatization of 55 primary healthcare units in Riyadh, after receiving their bids in April, a financial source familiar with the matter said. 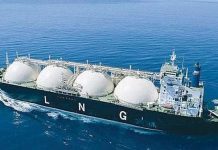 It then issued a new tender to seek a technical adviser on the expected costs and demand linked to the privatization, the source said. Saudi Post Corp’s privatization, which had at one stage been earmarked to begin early this year, has been shelved for the time being. Abdullah Alswaha, Minister of Communications and Information Technology, said last month that Saudi Post would enter a five-year “corporatization phase”. This would turn it into a state-run company with a profit and loss responsibility before a sale to the private sector. “It makes sense to focus more on putting that corporate DNA, leadership and resources, then think about a complete privatization,” said Alswaha. Uncertainty has surrounded a plan to privatize soccer clubs. Earlier this year Jadwa Investment was appointed to advise on the sale of up to five soccer clubs in the Saudi Professional League, sources told Reuters in February. “At one stage it was looking like the bidding process could start as early as 2018 but recent indications perhaps suggest 2019-20 is more likely,” said Steven Bainbridge, head of sports law and events management at Al Tamimi & Company, who has been fielding interest from potential clients on the process. Confusion has been created about an airport privatization process after some local media reported that the government intended to privatize 27 of them by the middle of 2018, a target analyst’s said was unrealistic.